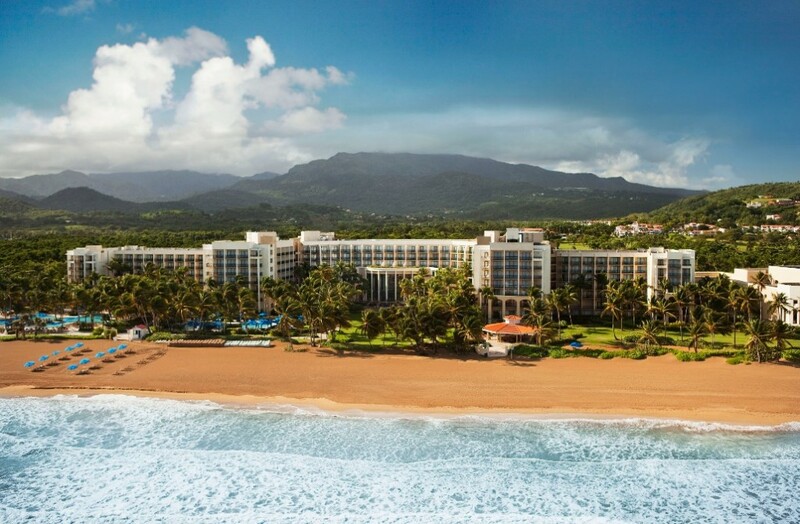 What’s the Deal: Puerto Rico’s Wyndham Grand Rio Mar Beach Resort & Spa is offering a “Winter Sale.” The resort is situated on 500 acres along a mile-long section of tropical beach adjacent to the El Yunque National Rainforest and the Mameyes River. Details: “Winter Sale” rates start at $184 nightly. Bookings must be made by December 15, 2013 for stays between January 3 through April 26, 2014. Wyndham is also offering a $100 food and beverage credit for every room booked.